There are many criteria for evaluating cars. But, perhaps, the major one is a car’s dynamics. For the fastest vehicle in the world the main feature is the maximum speed. Traditionally, Lamborghini appears in all the tops associated with the most beautiful, fast and technically excellent cars. 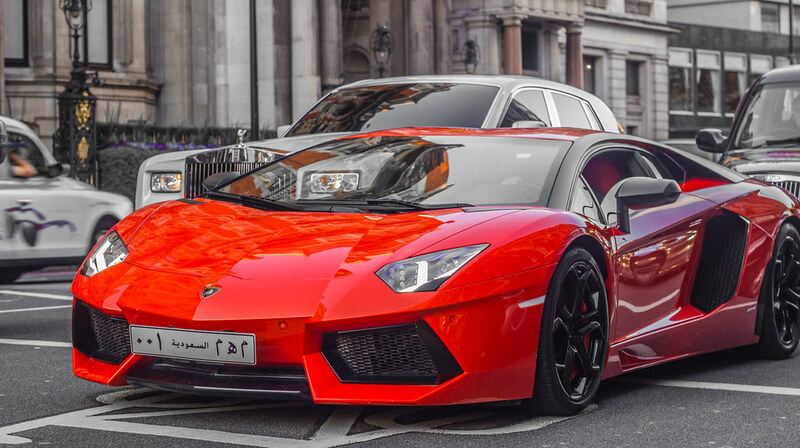 Of course, this rating is not an exception, because the Italians released a new model – Aventador LP700-4. It accelerates to 100 km/h in 2.9 seconds and the maximum speed is 350 km/h. The maximum power is 700 hps, which is achieved thanks to the 6.5-liter engine. 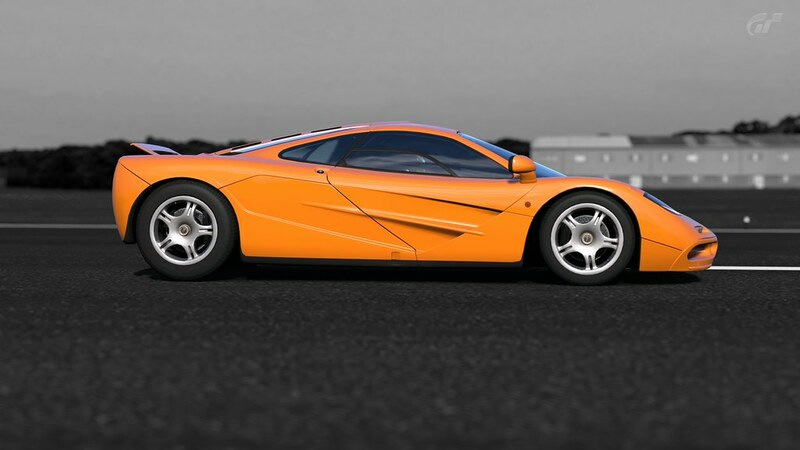 McLaren F1 is not only one of the fastest cars, but also a stylish, uncompromising standard of sports cars. Until 2005, this model was the world’s fastest vehicle, but even nowadays it remains to be among the best cars in terms of speed. The latest version accelerates to 390 km/h. Under the hood, McLaren F1 features a 6.1-liter power unit with 1100 hps. The original and unique Saleen S7 has won the rally championships since 2006. The latest updates of the car allowed increasing the speed of the vehicle to 400 km/h. The cost of the car is 600 000 dollars. Under the hood of this sport car you’ll find a powerful 750-hps engine. 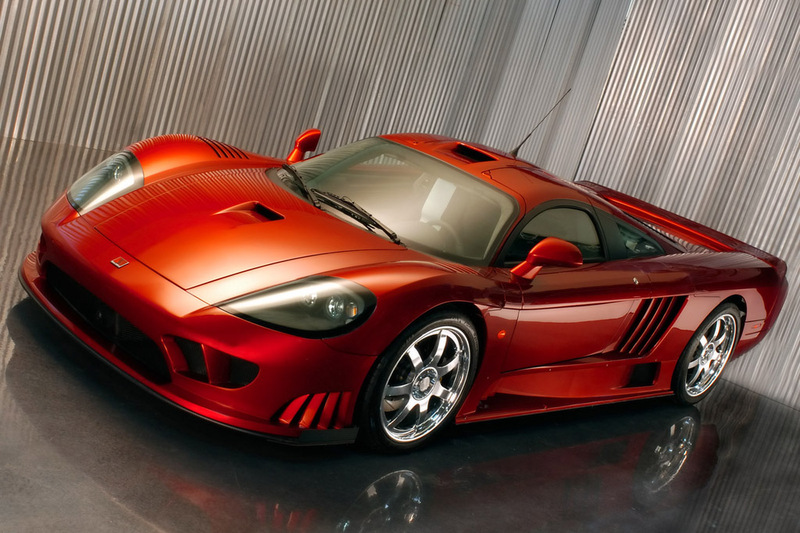 The exterior of the supercar Saleen S7 is made for the sake of aerodynamic efficiency. The company paid special attention to achieving stability of the car at high speeds and stable behavior during the passing of turns. At a speed of 200 km/h the car has a downforce of 1,200 kg. 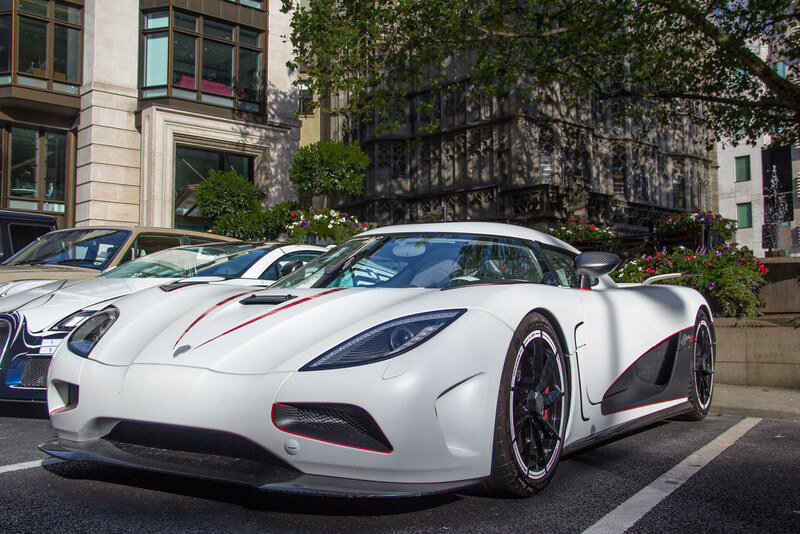 The seventh line in the rating of the fastest cars is occupied by Koenigsegg CCXR, which managed to bypass the nearest competitor only by 5 km/h. This Swedish car can reach the maximum speed of 405 kilometers per hour. 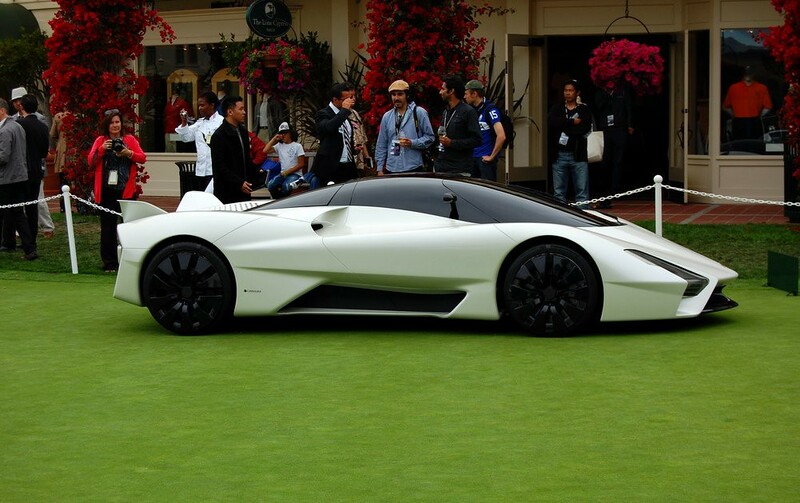 The cost of the car is 550 thousand dollars. The engine gains the power of over 1000hps. Koenigsegg CCXR works on the basis of biofuel. Consequently, the car doesn’t emit harmful toxins into the atmosphere. Not many people know that under SSC abbreviation car’s developers hide an intricate name – Shelby Super Cars. Currently, there are only 25 copies of the SSC Ultimate Aero TT model in the world. Due to its unique design and powerful power unit, which features 1183 hps, the vehicle easily accelerates to 425 km/h. The shortcomings of the model include expensive price and the fact that the car needs a special fuel. 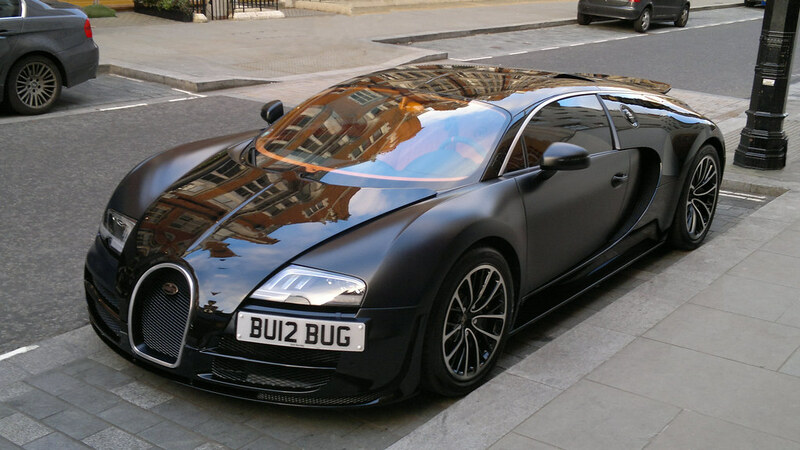 Many people have already heard of Bugatti Veyron Super Sport. Accelerating to 431 km/h this amazing car needs only 2.2 seconds to reach 100 km/h, and 14 seconds to reach the speed of 300 km/h. This is truly a phenomenal achievement, so it’s not surprising that the car’s price is $1.8 million. By the way, the car also attracts with a superior design. The Swedish automaker once again pleased fans of its unique vehicle. Koenigsegg Agera is even more powerful, beautiful and faster car. The futuristic design and advanced aerodynamics makes it possible to accelerate the vehicle to 440 km/h. The engine power is 1115 hps. At the same time, only 15 liters of fuel are required per 100 kilometers. Quite sparingly, isn’t it? It’s worth adding that the model is released in limited edition. 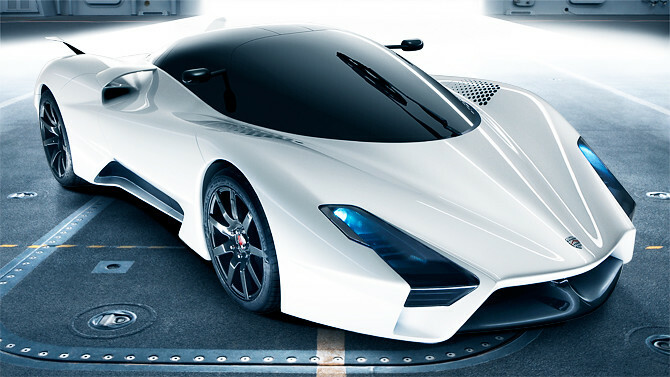 Tuatara is another Shelby’s work of art. The car is equipped with a 7-liter power unit producing 1350 hps. Such characteristics are enough for the user of the car to accelerate it to 440 km/h. In this case, the car needs 2.5 seconds to reach 100km/h. Nevertheless, the maximum result makes us admire the engineers. It should be noted that the supercar also features an interesting design and a very comfortable interior. 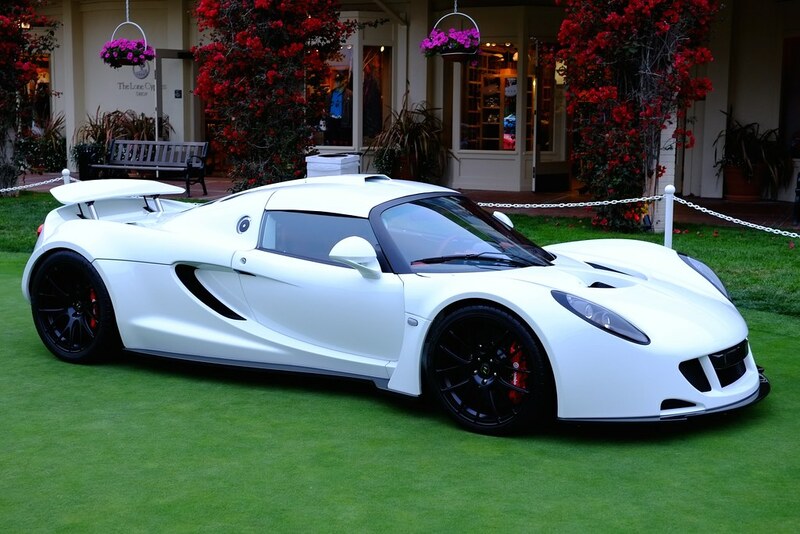 The second place in the list of the fastest cars is occupied by Hennessey Venom GT. The maximum speed of this sports car is 450 km/h. It’s a real breakthrough in the automotive industry. The power of the car is 1451 hps. It’s worth noting that there are only 10 copies of Venom GT in the world. 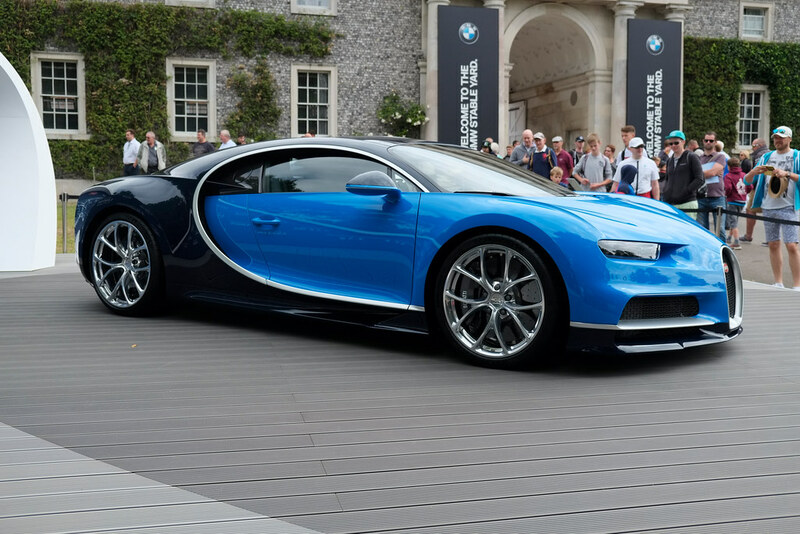 The fastest car in the world is Bugatti Chiron – the maximum speed of the model is 463 km/h. Thanks to the presence of 1500-hps engine, the vehicle accelerates to 100km/h just in 2.5 seconds. The power unit includes 16 cylinders. The developers of the car assure that this vehicle is designed exclusively for experienced drivers. Each year the maximum speed that can be reached by a car is increased. So, it’s not surprising that in a few years the cars will be able to ride at a speed of more than 500 km/h. Speaking of experience, you can drive most of these vehicles only on specially equipped racing tracks. However, some of them are available through Dubai car rental service.